Call your friends, family and business contacts with our crystal-clear network at wholesale pricing and get 6-second rounding instead of the full 1-minute rounding from other carriers. Just install on your smartphone, load funds through the app or your online account and call. The app is FREE. Calling other Voifone users is FREE. Landlines and mobiles are overall lower than the biggest carriers. UNIQUE? HOW? By doing TWO things nobody else does. First, our per-minute over-all rates are the lowest International calls. Second, users get PAID for sharing the app with their contacts. Our apps work just like the others (see features). Free video calls. Free video conference. Free chat & Group chat. Free file transfer. Cheap calls to landlines & cell phones worldwide. And much more. Our per-minute pricing is the lowest in the world on average. Our customers enjoy the same commercial rates paid by the largest call centers & corporations. Forget rounding to the nearest minute. We provide 6-second rounding which saves you a bundle on all short-duration calls! Another reason Voifone is the best! Your friend, relative or other contact needs to load funds in their account but can’t? Instantly transfer part of YOUR balance to them and solve the proble yourself. 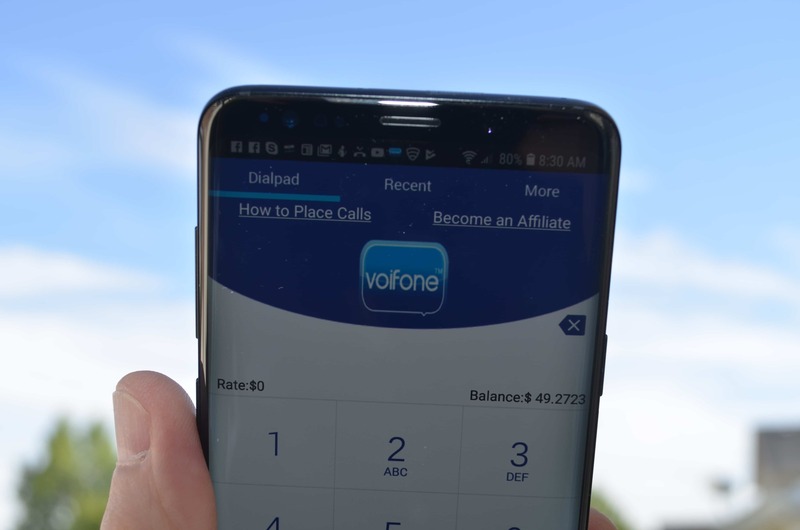 Voifone users get unlimited FREE calling to other Voifone users worldwide by simply dialing your contact’s phone number, regardless of their location. Enjoy free HD quality video calls with your contacts. Create group video calls with up to 5 participants. Chat with just one or up to 350 in a group. Chats stay private, stored on your own mobile device. Transfer files, video clips, audio clips and pictures through the Voifone chat interface. Calls, videos, chats, file transfers, EVERYTHING has military-grade encryption to protect your privacy. We’re a carrier. So, think of us like you would your cell phone carrier. We provide the switch and connection to other carriers worldwide. Sure, we have our own app. But just like the major phone companies, our system works with nearly EVERY softphone on the market! Just enter your account number, password and the URL we provide and you can select from DOZENS of free softphones, including desktop versions. We’re talking SMS (Short Message Service), delivered through your recipient’s cell phone carrier and NOT through an app! They don’t need to be online or logged into our app or any other application. We feature low pricing to most countries and many direct routes. As an example, sending a text message to the Philippines from anywhere on earth (INCLUDING the Philippines) is as low as $0.0028 per message! We even have a bulk SMS platform when you need to send SMS to groups or large lists. Do more than simply communicate through Voifone. Get paid just by using Voifone as you do any other Instant Messenger (Skype, WhatsApp, Viber, etc.). Voifone and all other IM’s must be shared with friends, relatives, colleagues to make full use of its robust features. The difference is that WE pay you for sharing and THEY don’t. 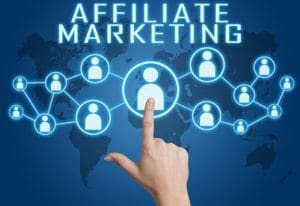 All users are auto-registered as Affiliates and therefore elegible for participation in the proprietary Leveraged Marketing Automation Campaign (LMAC) developed by our marketing partner. The more you use it, the larger your potential residual and passive income. Register today. It’s FREE!